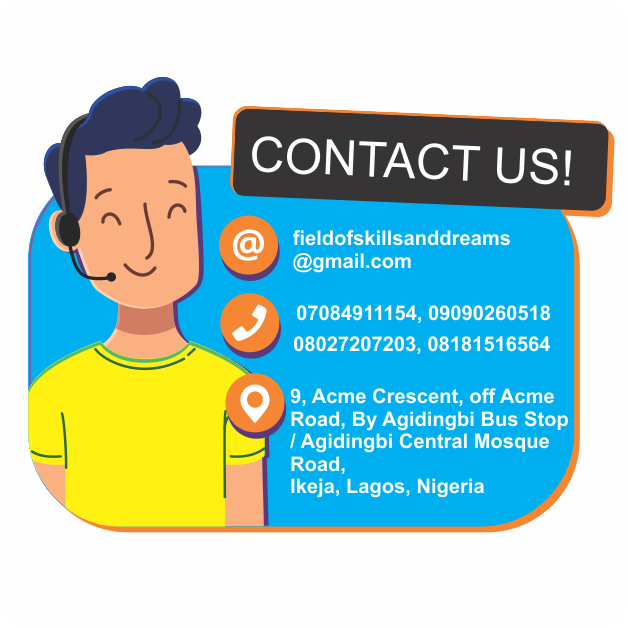 Foundation for Skills Development, Technical and Entrepreneurship Training Institute is a private initiative which started as a concept in the year 2003 to train people with vocational skills as a panacea to poverty. 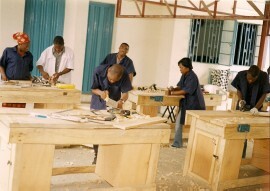 in June 2006, we started training people with physical disabilities – Down’s Syndrome. This has been a beautiful success story. The vision of the institute is to train about 5000 people yearly, and this will transform into at least 20,000 people OFF the streets. This is because each person trained, subsequently becomes a well valued / high skilled employee or employer of other people. This multiplier effect has been observed in those that we have trained. We have records of all our programs. We have a centre that you can visit at anytime. RECOGNIZED BY THE INTERNATIONAL INSTITUTE OF EDUCATION, WASHINGTON DC, USA.